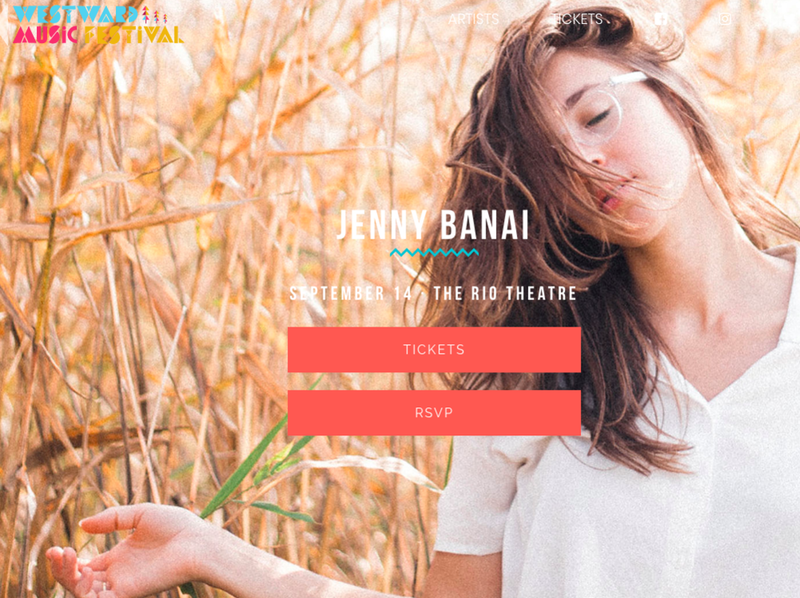 Jenny Banai will be performing at the RIO this Friday Sept the 14th as part of the WESTWARD FESTIVAL. She’ll be opening for the amazing Hannah Apperson. Excited for this show at Vancouver’s legendary RIO theatre!! !